Just vacuuming your rugs and carpets doesn’t cut it come spring. As you deep clean the rest of your home, it’s important to shampoo those area rugs and carpets, removing stains, pet hair, and other allergens that can trigger illness. Before getting started, check your Oriental rugs to make sure you can use a rotary shampoo machine safely. You should also clean the dust cup on your vacuum and wash out the filter with soap and water. Have a bad habit of dusting only the tops of your bookshelves? 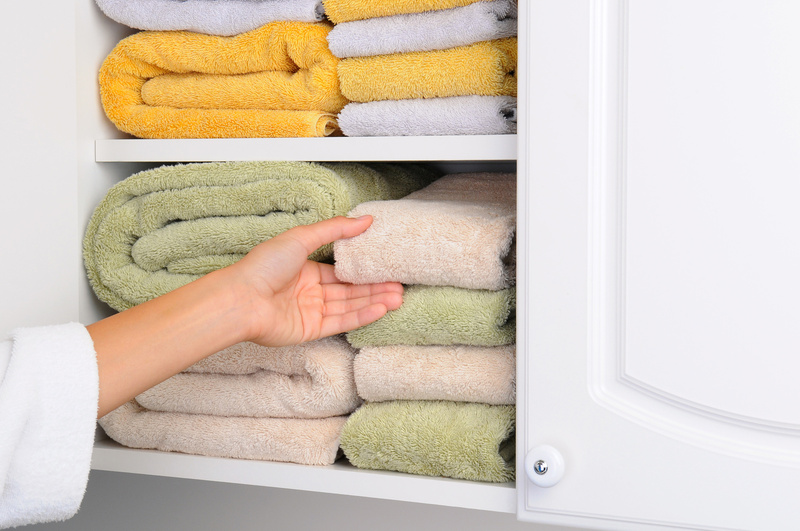 Spring cleaning is a great excuse to take everything off the shelves and give them a thorough washing. Be sure to clean the spines of books, too, using a brush to remove excess dust. You probably already have plans to wash your window glass during spring cleaning, but you might not realize that the window treatments also need attention. 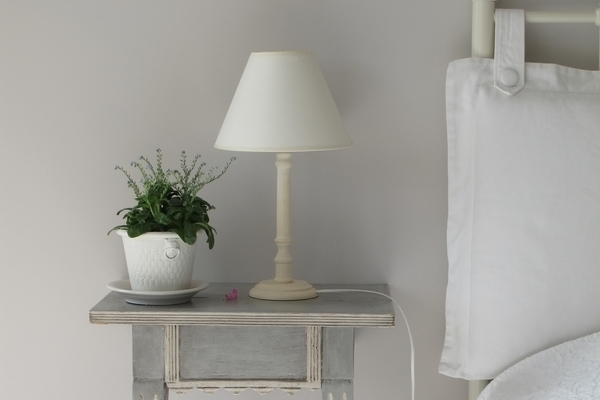 A frequently neglected part of the home, draperies, blinds, and curtains collect dust and pet dander throughout the year. While many curtains are machine washable, others need to go to the dry cleaner, so make plans to drop them off. You can use a mild dishwashing liquid to clean vinyl blinds and window screens, but you should only wipe off wooden blinds with a damp cloth. 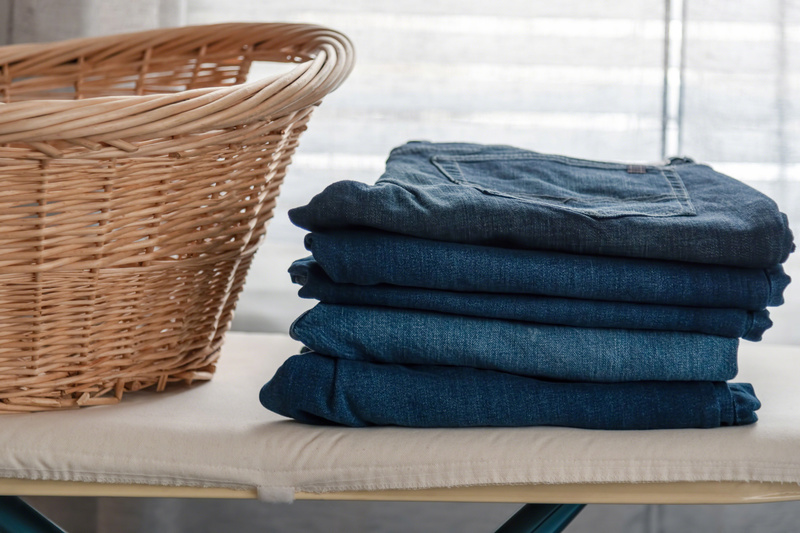 Have you noticed that your clothes are still dirty when they come out of the washer? Or maybe your towels are taking two or more cycles in the dryer. 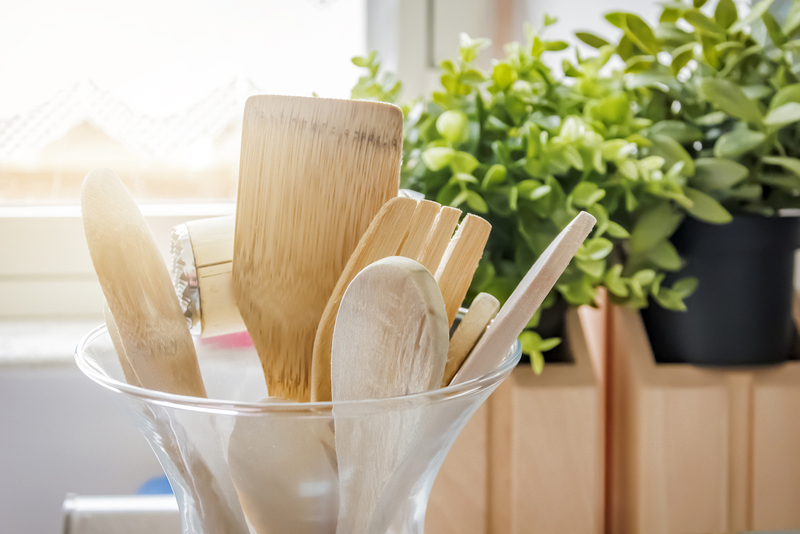 If you truly want to take your spring cleaning efforts to the next level, think about washing these appliances. You can revitalize your washing machine by running an empty cycle with liquid chlorine bleach and hot water. To clean your dryer, simply wipe out the lint filter and clean it with soap and water. Your clothing – and your family – will thank you. 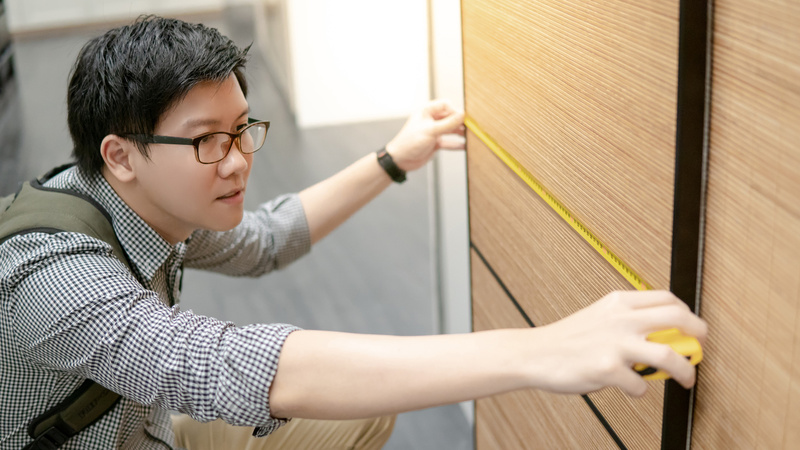 At Closet World, our designers are professionally trained to create storage units that are unique to your home’s needs. 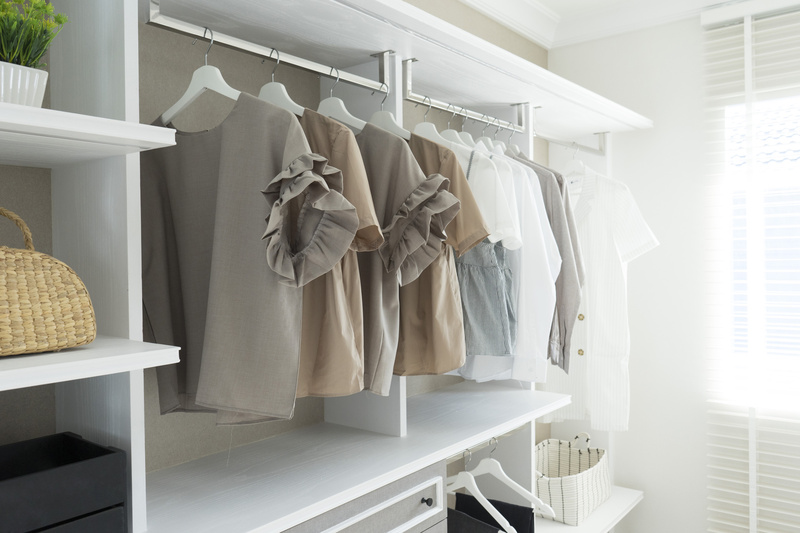 We will work with you until you’re fully satisfied with the closet design, and then help you choose the accessories and colors needed to make it pop. For more information about our services, call today or contact us online for a free design consult. We look forward to giving your home a much-needed makeover.